Hi I am Sara, I have been practising Clinical Hypnotherapy since 1994, I have a Degree and Masters in Psychology and have gained over 40,000 hours of clinical experience in helping people to understand how their minds work and make profound life changes. 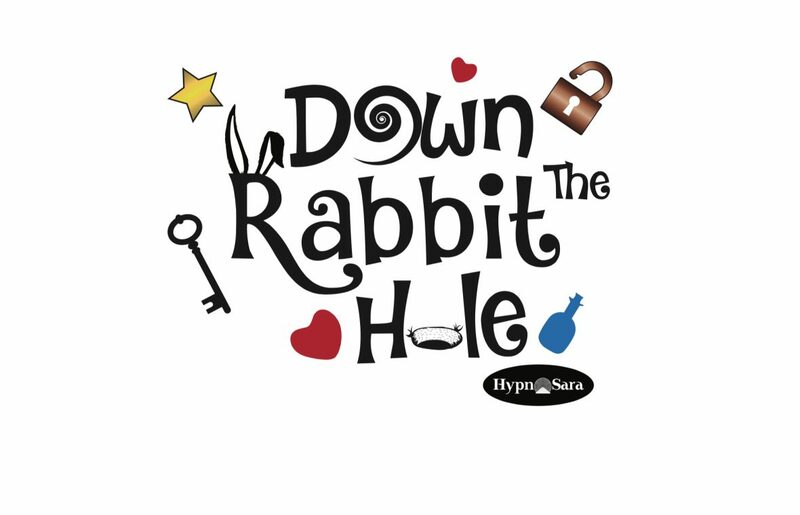 My blog is taking you metaphorically down the rabbit hole of our minds, opening you to a whole new view of how we think, feel and operate. Anything in life if we don’t understand it we can often fear it, so this journey will enable you to not only understand yourself better but also allow you to become more empowered and in control of your mind. After years of working with clients and 35 years of my own personal development it has given me a wealth of knowledge and a deep understanding of how our minds function and work. I have had the greatest honour to have helped tens of thousands of people to be no longer limited by their past negative experiences or bad habits / issues within their lives. We can all change into the best versions of ourselves and I want to show you how to do this with the power of your mind, helping you transform your life. The development of my approaches have been coined over the years and offers me an unique style of practice. I deliver many of my understandings and teachings in metaphor style stories making it a fun and easy way to develop a greater understanding of who you are and how your mind works. If you or anyone you know might be interesting in knowing about your mind and how it works, or needs help to change or just simple wants to know more about my blog. Please subscribe and don’t hesitate to comment below and I will be more than happy to help.